We’re very lucky to have somer amazing sponsors at MPFC, and this Xmas we’d like to take time out to thank them and encourage all club members to get down and offer their support. 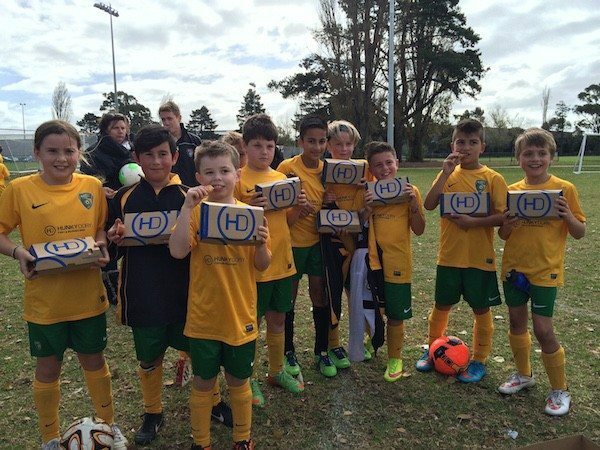 First up there’s Hunky Dory, who as the major sponsor for the junior program made a huge contribution to the side. And, perhaps not coincidentally, they’ve had an amazing year expanding the business left right & centre, get down your local today for a great feed and to help support Middle Park. 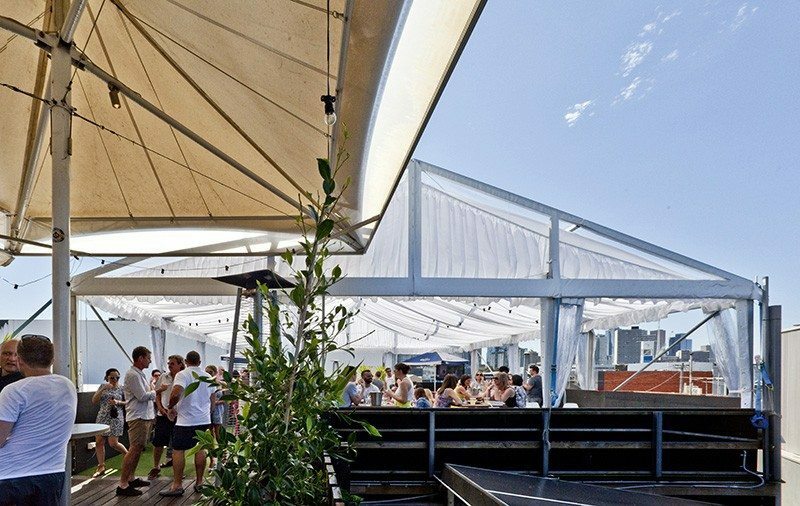 And then we’ve enjoyed another great year at our official venue, Bell’s Hotel, who have not only provided their usual great service, $15 meals and fantastic facilities to the club, but have also further improved the venue with a stunning new rooftop area. So get down there for your xmas drinks, function or just for a few cruisey Sunday afternoon beers.  And thanks again, from all at Middle Park FC for supporting the club. We’re looking forward to a great 2016 and with supporters like this, who can blame us!